With more than fifteen years experience, MAB Equipment Company has been dedicated to providing premier quality products and result oriented service to our customers. 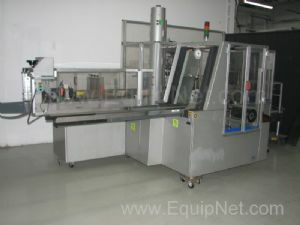 MAB equipment is well known for their wide range of high quality and reliable equipment and products. MAB focuses on sustainability, innovation and quality to ensure customers receive the necessary equipment. EquipNet is constantly receiving used MAB equipment through our exclusive contracts with our clients. 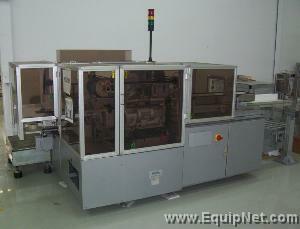 EquipNet has been selling MAB equipment for well over a decade. 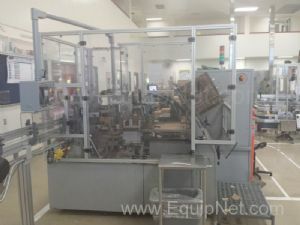 Our inventory of used MAB equipment consists of a number of varying case packers including a MAB B88 Automatic Horizontal Case Packer and a MAB B Tray Glue Automatic Case Packer.